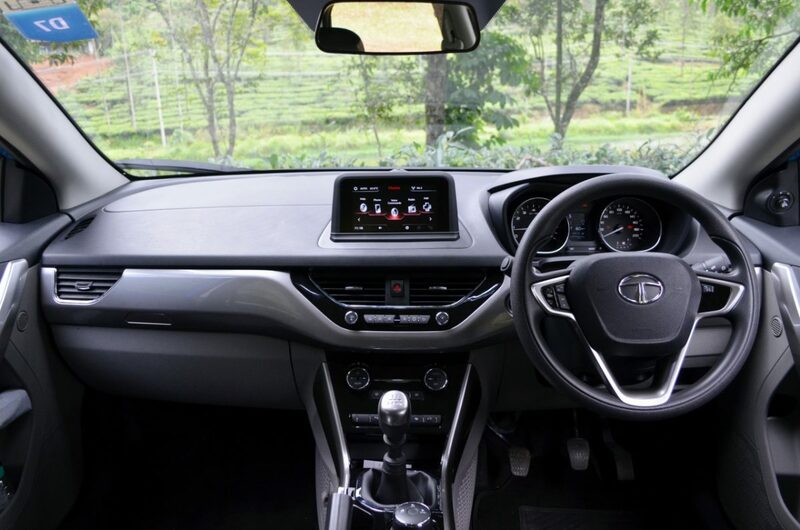 Gunter Butschek, the managing director of Tata Motors, has confirmed the launch of Tata Nexon in Nepal. In an interview with My Republica, Butschek said, “We are launching our new car ‘Nexon’ in Nepal very soon. We see a lot of possibilities in passenger vehicles market in Nepal”. 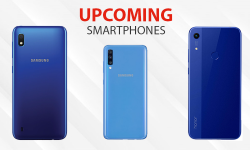 The exact date for the launch is not yet specified. Sipradi Trading, the official distributor of Tata Motors in Nepal, recently launched the Tata Hexa. 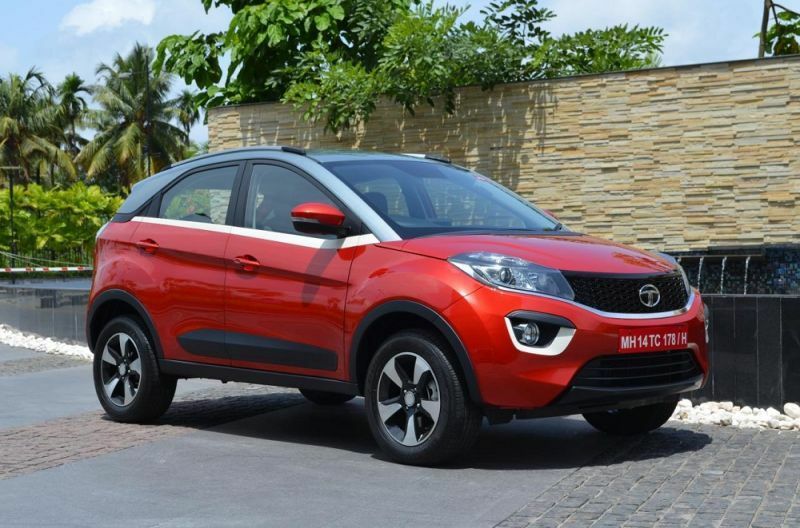 To increase the market share of Tata Motors in Nepal which is currently 10 percent, Tata Nexon is about to make its Debut in the country. 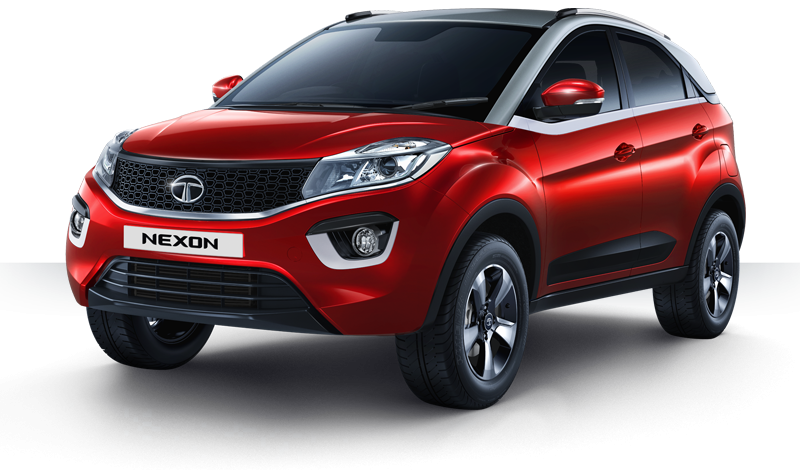 The expected price of Tata Nexon is Rs. 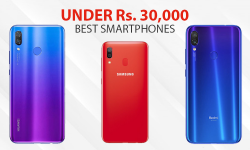 29,00,000 – Rs. 35,00,000 in Nepal. 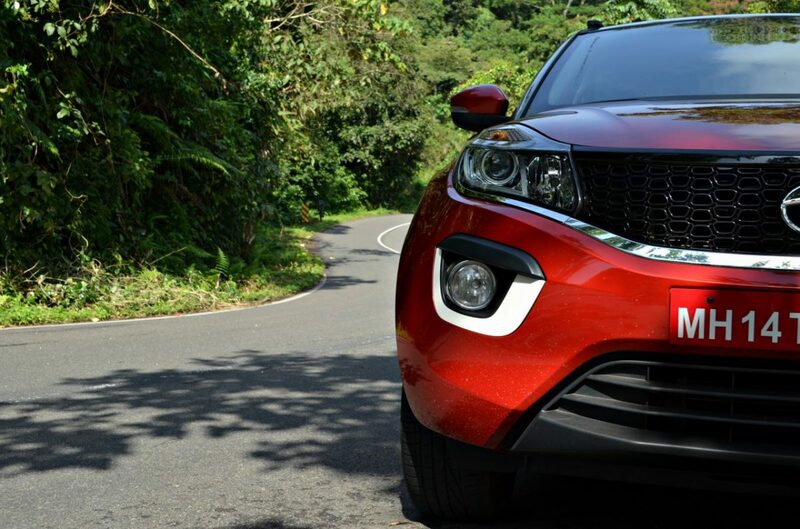 Tata Nexon is a compact SUV offering both diesel and petrol options with a standard manual transmission. 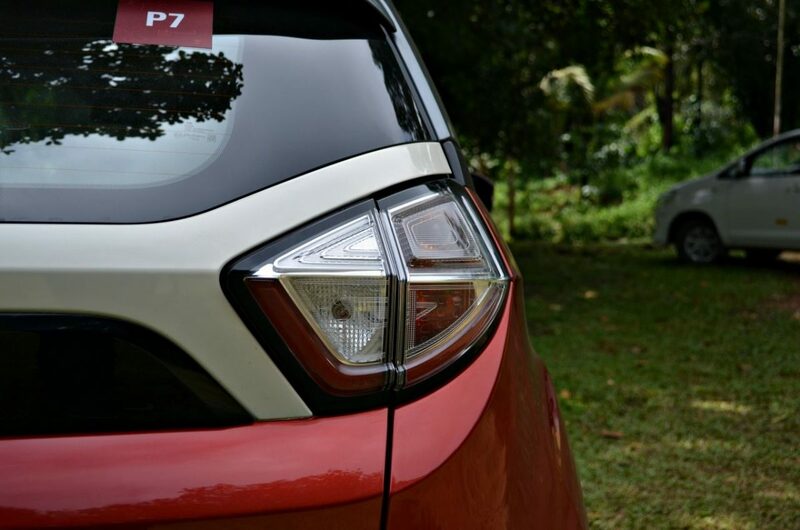 The exterior design of the Nexon is sharp and bold with several new features as signature LED tail-lamps and 16-inch machine-cut alloy wheels. The vehicle has a large boot space of 350 liters. 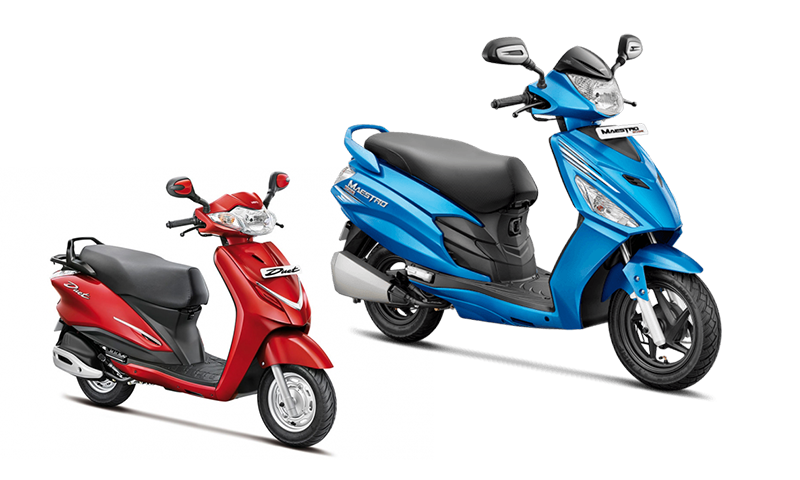 Moreover, for the additional safety in the braking, Anti-lock braking system with electronic brake-force distribution in all 4 wheels with hydraulic assistance for emergency braking. There are three driving modes – Eco, City, and Sport for versatile driving performance regardless the condition of roads. For more details about the vehicle, feel free to contact Sipradi Trading. Read all latest auto news on TechLekh. Stay updated!